Suddenly spouting a leak in your roof is not a fun experience for any home owner. Not only does it mean potential water damage, but it can be a sign of expensive repairs to come. 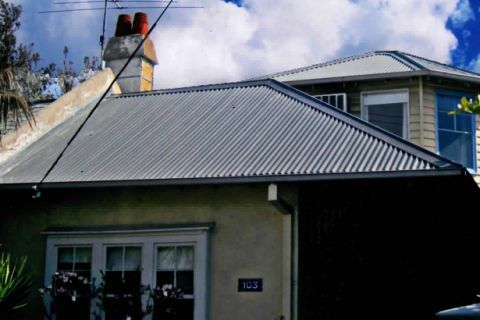 Here at Roof Specialist we can put your mind at ease, because we offer highly competitive pricing on roof restoration and repairs in Box Hill. No matter how big or small the job, we have an expert team of roofers that can take care of it. From full replacement to tile repairs and re-sealing – we do the lot! Our expert roofers are all highly qualified professionals with a wealth of experience in the industry. Using only the highest quality products and materials, we pride ourselves on providing repairs that last for years. If you need roof repairs in Box Hill, don't hesitate to get in contact today. One of our knowledgeable staff will be more than happy to answer any of your questions or can supply you with an obligation free quote. Simply call today on (03) 9038 8110.